Thank you to https://www.shipt.com/birmingham-grocery-delivery/ for kindly sponsoring this post. All opinions are 100% honest & completely my own. 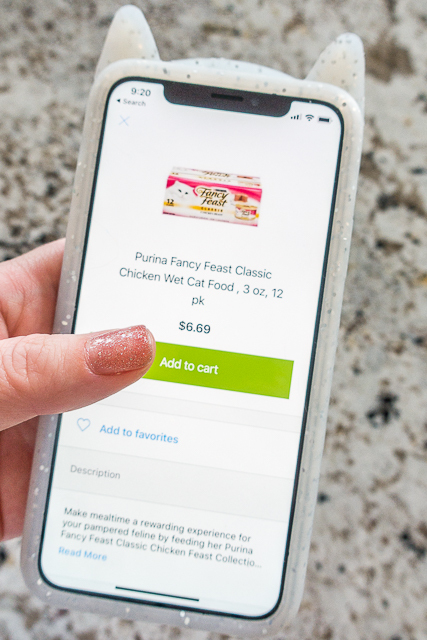 Free Grocery Delivery with Shipt - sign up for an annual Shipt membership and receive 2 weeks free! 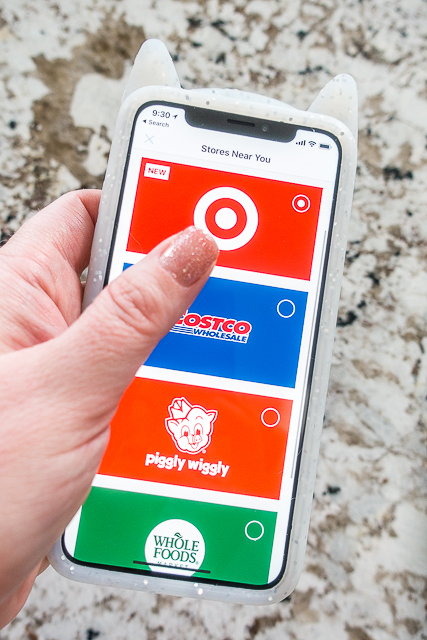 Now delivering from TARGET!! Have you heard of Shipt? OMG! I am obsessed! 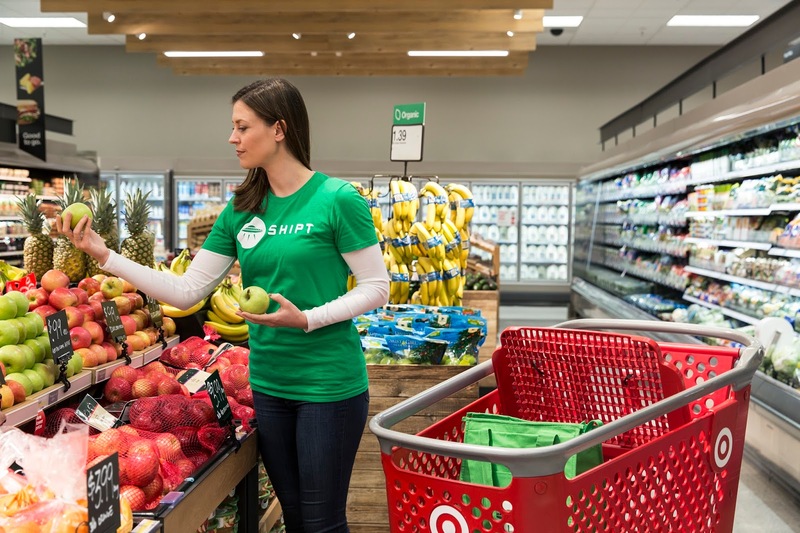 Shipt is a grocery delivery service. 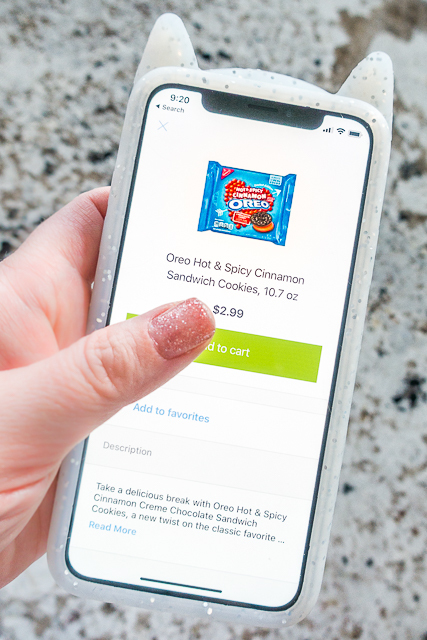 You can order groceries from your phone or computer and get them delivered to your home in as little as an hour. The best part is that if you are a Shipt member, you get FREE delivery on orders over $35! 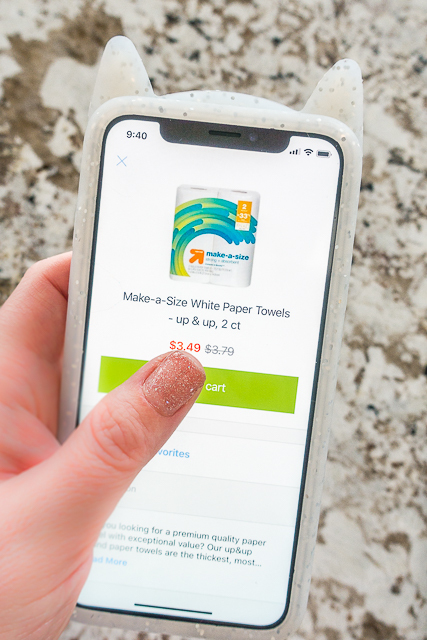 Shipt just announced that they have expanded to TARGET! I LOVE Target!! I am SO excited! 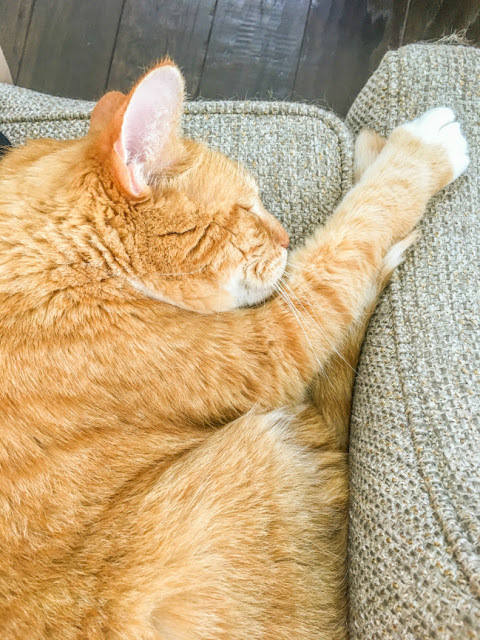 One of the reasons that I am so obsessed with Shipt is that it frees up my time! I actually hate grocery shopping. It is ironic, because I am at the grocery store all the time! I love that Shipt now takes that chore off my plate. 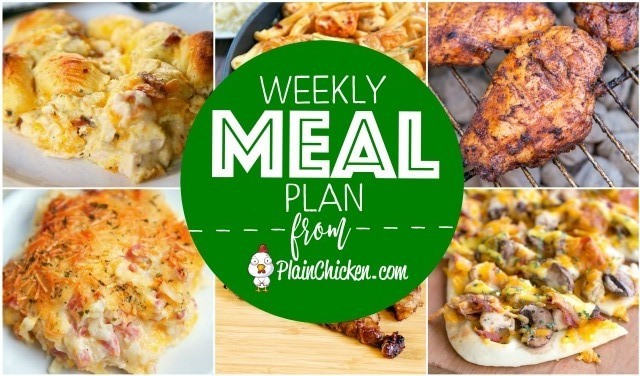 My usual routine is to plan my menu for the week on Sunday and schedule my grocery order with Shipt for Monday morning. I order everything from Shipt! Meats, produce, cereal, snacks, frozen stuff - everything. Don't worry about ordering your produce from Shipt. Shipt Shoppers are EXPERTS at picking out produce. They can pick out the perfect tomato or avocado with their eyes closed. I usually schedule my groceries from Target to be delivered once a week on Monday. 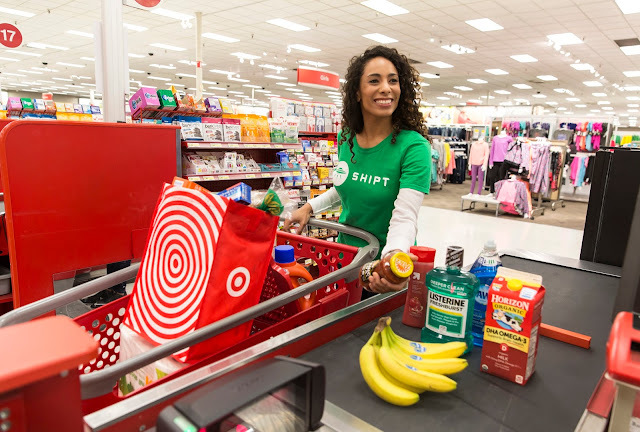 BUT if I am running low on something, Shipt can get me my groceries as soon as an hour after my order! That is a LIFESAVER when I am making a recipe and realize that I am low on something! 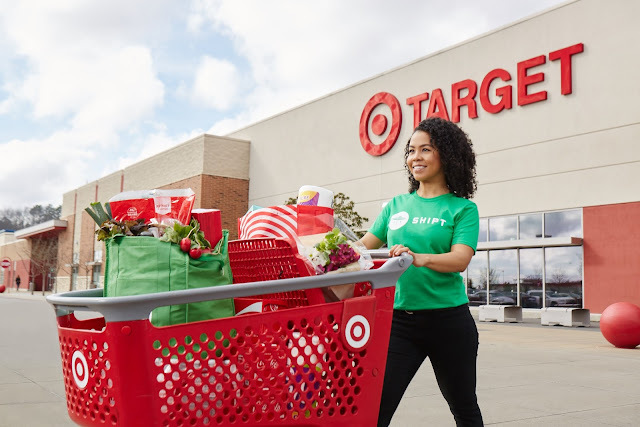 To celebrate the expansion into TARGET, new members who sign up for an annual Shipt membership will 2 weeks free! What do you do about tipping your driver? Do you pay a certain percentage? Can you add the tip via the app? Tipping is option but appreciated. You can tip with cash or via the app after the delivery. I usually do between $5 and $10 - just depending on the size of the order.